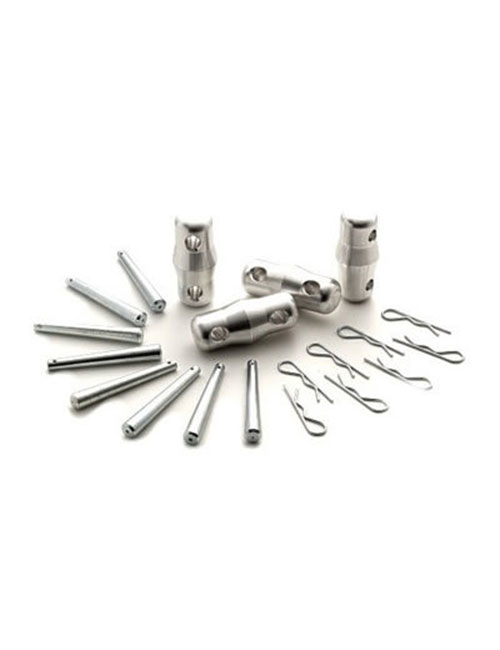 Revolutionary 4-way connector system If you have used a Pipes & Drapes system before, you probably know what the shortcomings are: for example, telescopic drape support that detach, irregular hanging curtains or clumsy mounting. 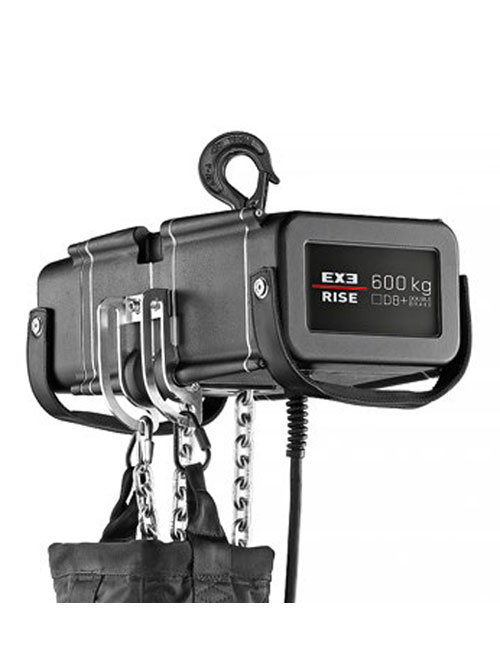 The revolutionary and patented 4-way connector with its autolock system makes these occurrences a thing of the past. 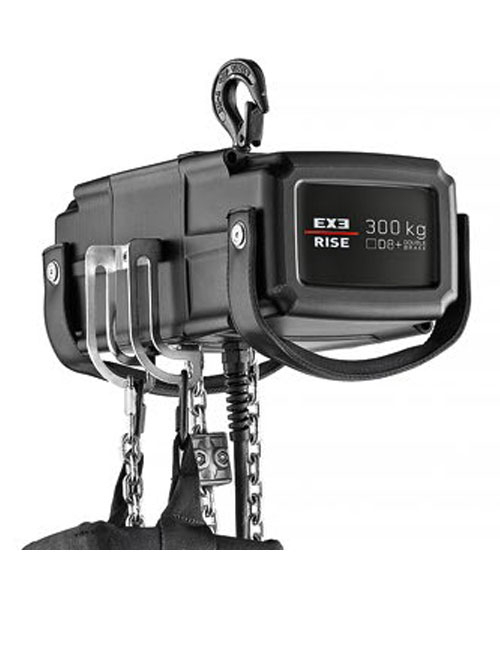 This system guarantees solid connections of uprights and drape supports while they can still be adjusted to every conceivable direction. Showtec Pipes & Drapes goes ever further. 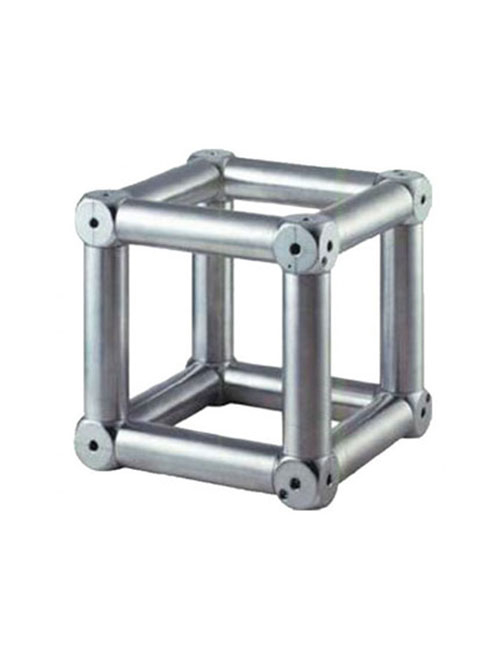 Another advantage is that the four openings of the connectors have a universal size of 16 mm. 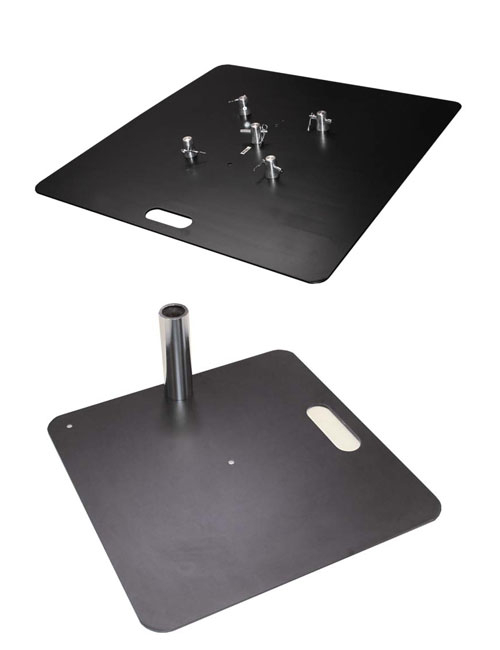 That gives you room for mounting a camera, speaker or lamp. Using an adapter, you can also link the Showtec 4-way connector seamlessly to all Pipes & Drapes systems with round uprights. Additional advantages You will discover additional advantages when you use Showtec Pipes & Drapes. 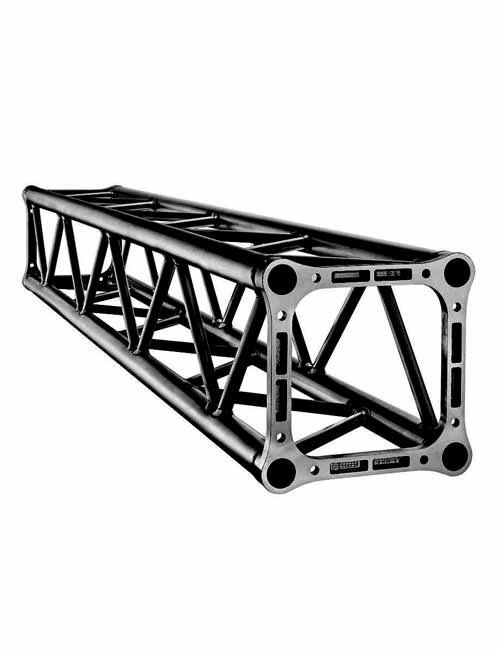 Our telescopic uprights made of reinforced aluminum can be assembled up to 6 meters without the need for ladders, and their locking heads guarantee an easy and robust connection. 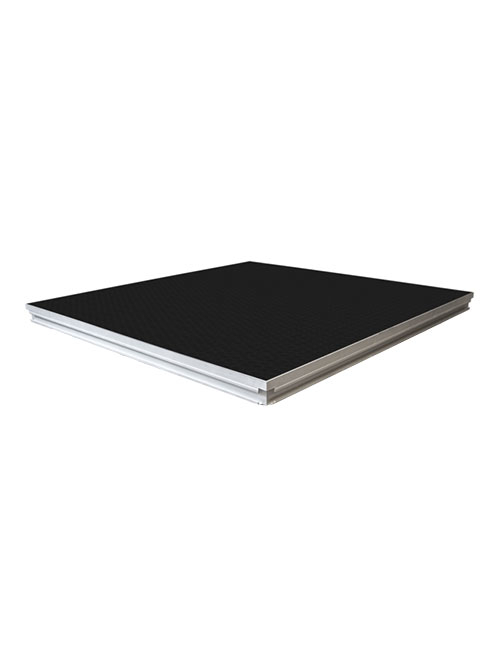 In addition, our baseplates with rounded-off corners are reinforced to bear extra weight. 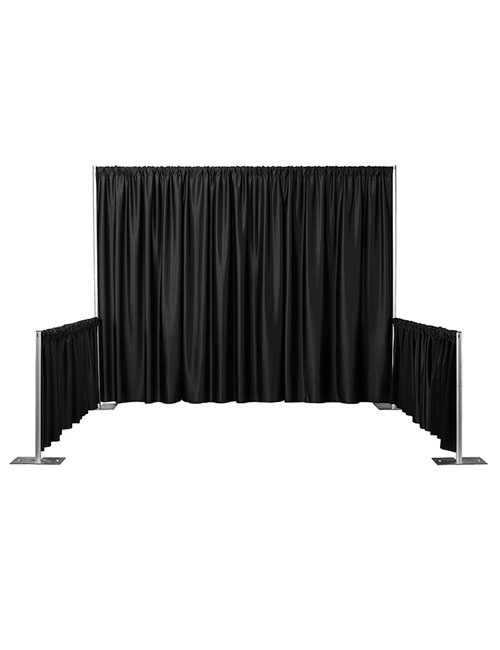 The reinforced drape supports can bear a weight of 25 kg and they can be adjusted to up to 3 meters in length. The Velcro system guarantees that the curtains are hanging even and straight. Never again be troubled by bulky and complicated folding tents. 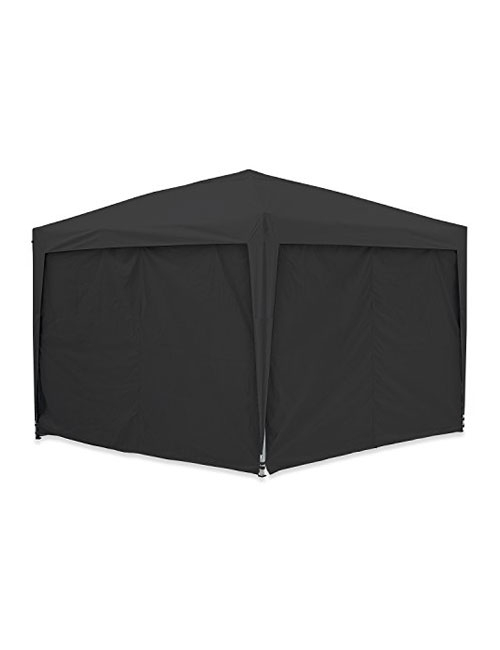 MASTERTENT folding tents are of the highest quality and are quick and easy to assemble. You only need a mere 60 seconds for the assembly and this without using any tools and professional assistance. The countless personalization possibilities will also turn your folding tent into something quite unique. Select the folding tent of your choice from a broad range of colours and sizes and use it for a wide variety of events. As an exhibition tent, market tent, event tent or as a mobile shelter, the application possibilities are as unlimited and individual as you are.